Just like the last two years, Samsung has introduced two new models from its Galaxy S series. 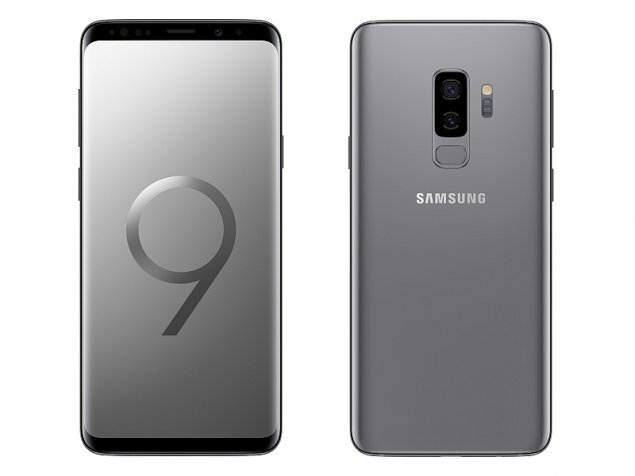 It is quite possible that they are the latest Mohican of S series, and that Samsung will start using some new labels next year, but we will only see it because there were similar rumors for the Note series, which is alive even after the Notebook 7 . 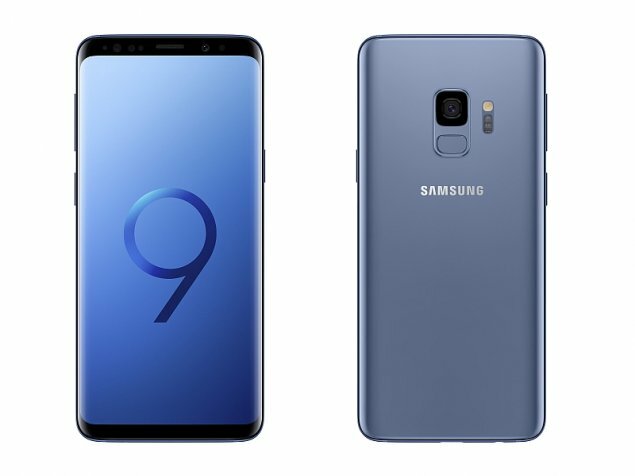 The S9 and larger S9 Plus, from the front look virtually identical to S8 and S8 + from last year, but cosmetic changes have occurred in key locations. 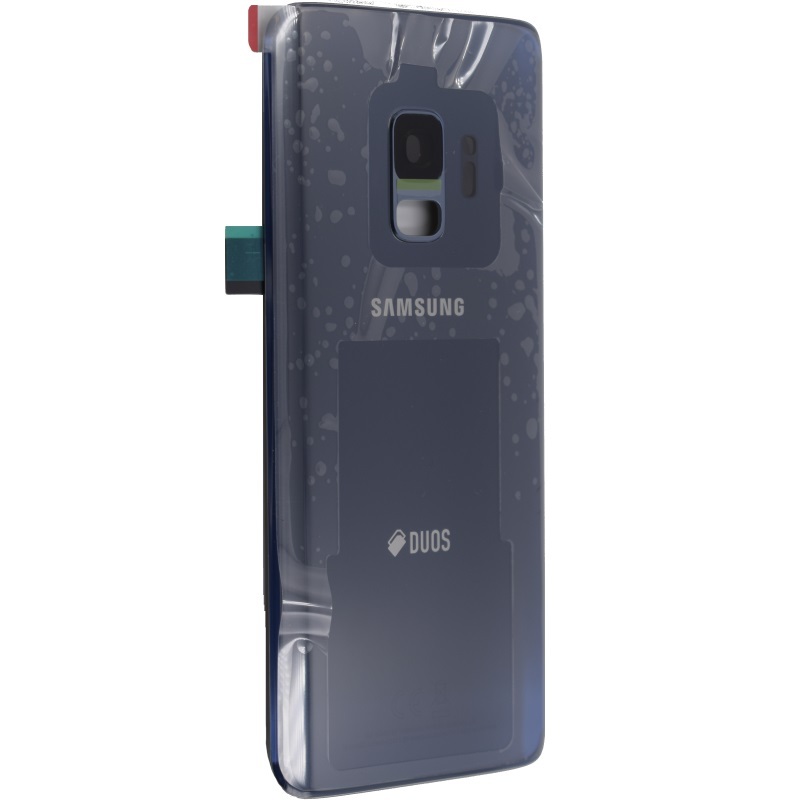 Fingerprint reader was badly set up, Samsung himself admitted, so this year it is located logically, below the camera, just at the fingertips. Finally, the handset became an external speaker, so in Samsung’s top models we have stereo speakers.